At Toledo Harley-Davidson® our service staff is like family and we want to make you a part of it! 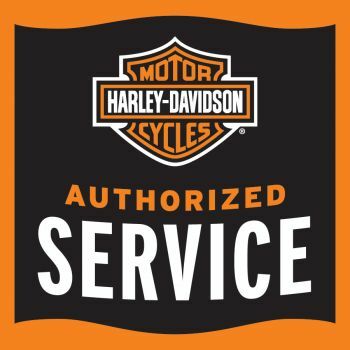 We take pride in knowing we get to take care of your Harley-Davidson® service needs and rest assured we treat your bikes as if they were our own! Stop in today and meet us! We are open 7 days a week for your convenience and offer Express Lane Services to keep you on the road longer! Our factory-trained technicians and outstanding service staff are here to keep you and your Harley® where you belong - on the road. From scheduled maintenance to custom upgrades, we have the factory-approved parts, tools, and diagnostic equipment to keep your CVO™, Dyna®, Softail®, Sportster®, Street™, V-Rod®, Trike, and Touring tuned to exacting Harley-Davidson® standards. We offer immediate access to your factory warranty history, safety campaigns, engine management system upgrades and technical information. Plus, you'll get up-front estimates and the peace of mind of knowing that your CVO™, Dyna®, Softail®, Sportster®, Street™, V-Rod®, Trike, or Touring is serviced by the people who know it best. No appointment required - we'll get you in and out as quickly as possible, usually in less than an hour. Oil and filter change, tire replacement, brake pads, road trip prep-roll in and roll out ready to go. We've got Certified PHD Technicians - here's why it's important to YOU! They know Harley-Davidson® motorcycles better than anyone - it's their specialty! They are the only technicians that have access to digital tech. This is the one piece of equipment that is needed to diagnose your bike and only Harley® dealers have it! 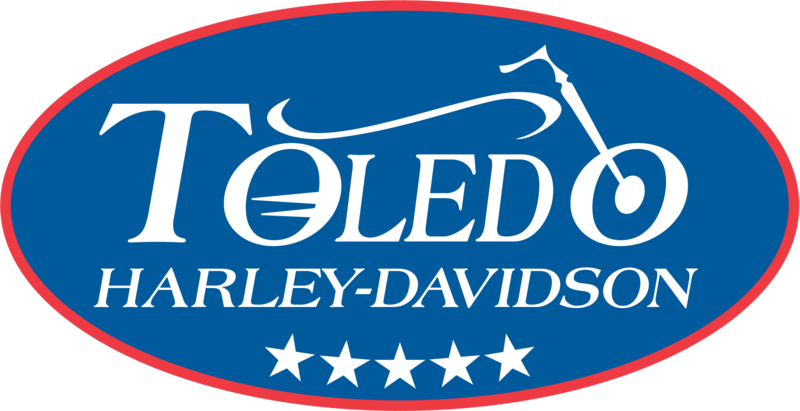 EXCLUSIVE WINTER STORAGE OFFER- Spend $750 in Parts & Accessories and have them installed with Toledo Harley-Davidson® between 10/1 & 3/31/2019 and receive a $249.00 credit. When we store your bike.. Please call our Service Department at (419) 843-7892 to schedule your service work. Call our service department at (419) 843-7892.